This product contains green tea extract as well as chromium. 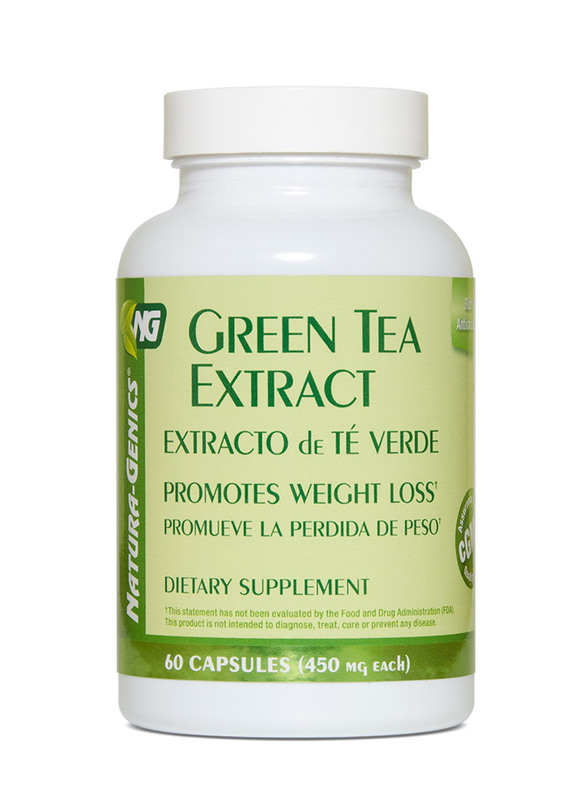 Green tea promotes weight loss by increasing energy consumption or by inhibiting the digestion of fat in the intestine. It also improves the antioxidant activity of the immune system. Chromium is known to help reduce body fat and weight. Suggestions: For better results use with L-Carnitine and Seaweed Complex.